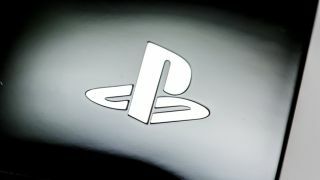 The PS4 might well be flying high, but it could have been a much lesser beast if Sony hadn't opted against some retrospectively ludicrous cost-cutting. And let's just say that the arguments around the Xbox One's framerate would have been very different. Cerny told Develop that he went through his own personal storage wars to secure a hard drive rather than a few gigs of flash memory, and that the current 8GB of RAM was very nearly a paltry 2GB. "Hard drives are expensive, and it's not like you can put half a hard drive in a console," he said. "The alternative is flash but you can't put much flash memory in it. We went through all the pluses and minuses - many minuses - of not having a hard drive... the conclusion was we needed to include one and it cost a billion dollars." "In the early days we were thinking do we need 2GB or do we need 4GB?" On such decisions console wars are won and lost.